Honda is offering Free 1 year Insurance and Road Tax for new Honda City (Type E and S)! 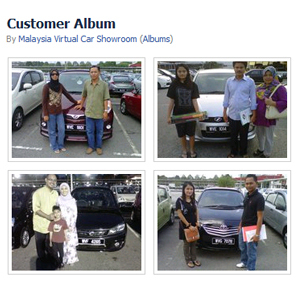 Register your Honda City before 30 April, 2013 and this promotion is definitely yours! 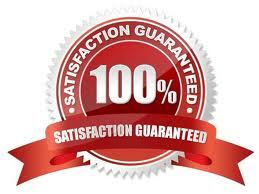 Even more, you will be given extra free gifts with every purchase from our Honda dealer. 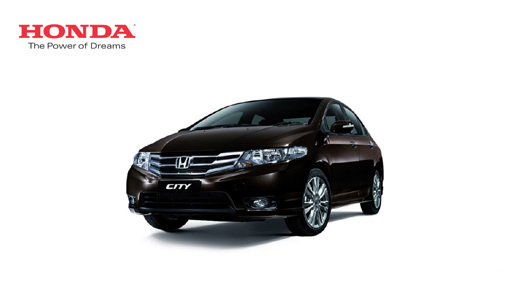 Call us at 019-3559448 and click here to get your Honda City Price Quotation.